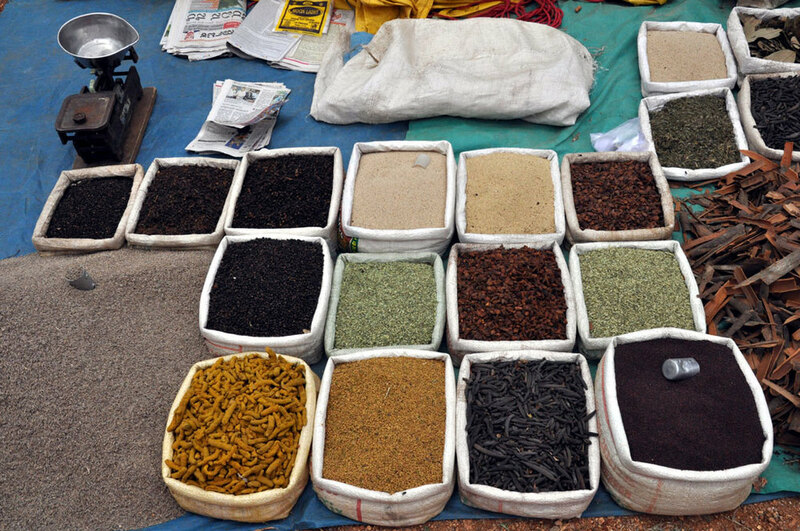 Essential traveller's information on Mumbai, Cochin, Kumarakom and Thekkady & the Spice Village, the destinations on our gastronomical tour through Kerala. Kerala is located at the very tip of the country's southwestern borders. The state has three airports located at Thiruvananthapuram (the capital, aka Trivandrum), Kochi (Cochin) and Kozhikode. Almost 200 railway stations distributed across this small state maintain rail connectivity within the state and to the rest of the country. Kerala also has an efficient inland navigation system, with boats being used quite extensively. A visit to Kerala offers everything any tourist could ask for- from scenic cruises along the calm backwaters to the amazing sunsets along its beaches. The state is renowned the world over for its tradition of Ayurveda- an ancient system of holistic healing with its remedies dating back thousands of years. And the food is, quite simply, to die for. Here's some information on the places you'll visit and things to do there. People come from all parts of India, including the villages to make their fortune in this city of dreams. Consequently, Mumbai is a melting pot of different cultures. It's the financial capital of India and is also a fun (and hectic!) city with a vibrant night life. The public transport system (local trains and buses) though bursting at the seams, works quite efficiently. You can get a good view of the Arabian Sea from the area around the Gateway of India. This is located in South Bombay (locally called 'town'). Walking is a good way to get around here- check out the Colaba area, stop in for a beer and lunch at the historic Leopold Cafe. The street life of Mumbai is very vibrant. The cuisine is varied- Chinese, Italian, Continental, Lebanese, Thai and a host of others including, of course, the regional Indian cuisines in all their wide variety. The seafood is generally very good. 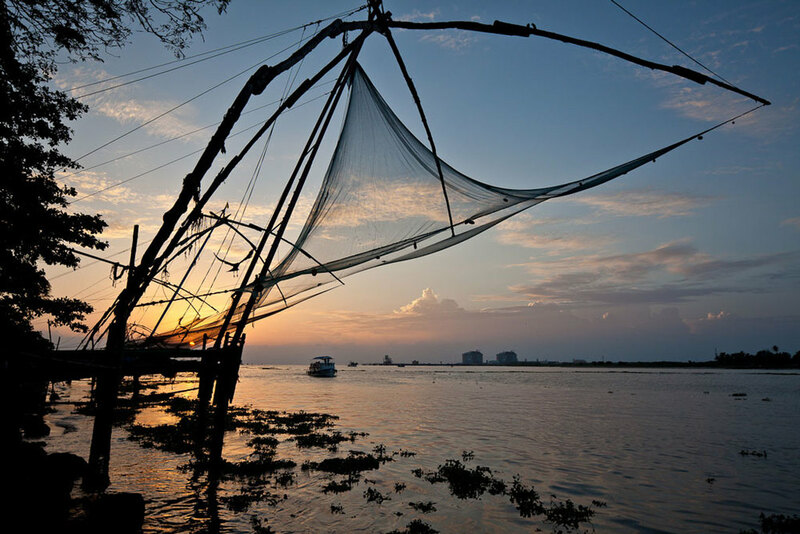 Now officially renamed 'Kochi', it has also been referred to as the 'Queen of the Arabian Sea', having been a major spice trading centre for centuries, with a world-class port. The Dutch, British and Portuguese have all left their mark here, especially in the older area of Fort Cochin. The oldest Jewish synagogue in India is also located here. Cochin sits on the southwest coast of the Indian peninsula in the prosperous state of Kerala, known as 'God's Own Country'. 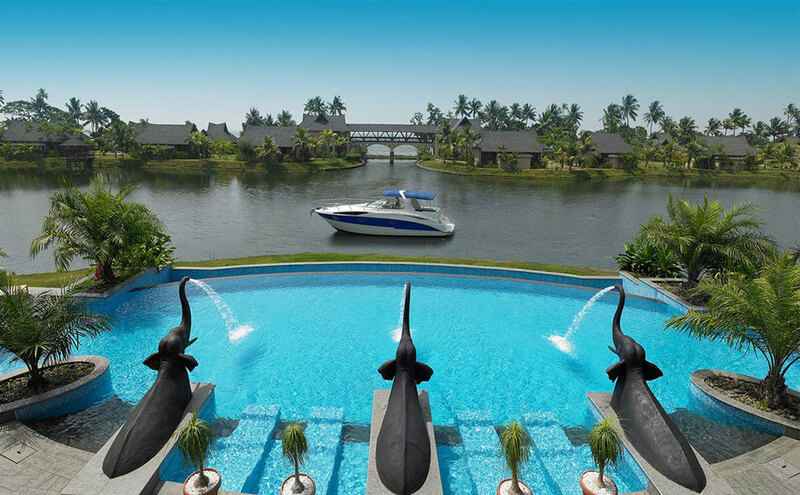 Is a popular backwater destination in Kerala. Located on the massive Vembanad Lake, it's essentially a village composed of small islands, well connected by the waterway. It's 60 km from Cochin and 120 km from Thekkady by road. Agriculture and fishing are the main occupations here. It also has a lovely bird sanctuary, home to a large variety of migratory birds. 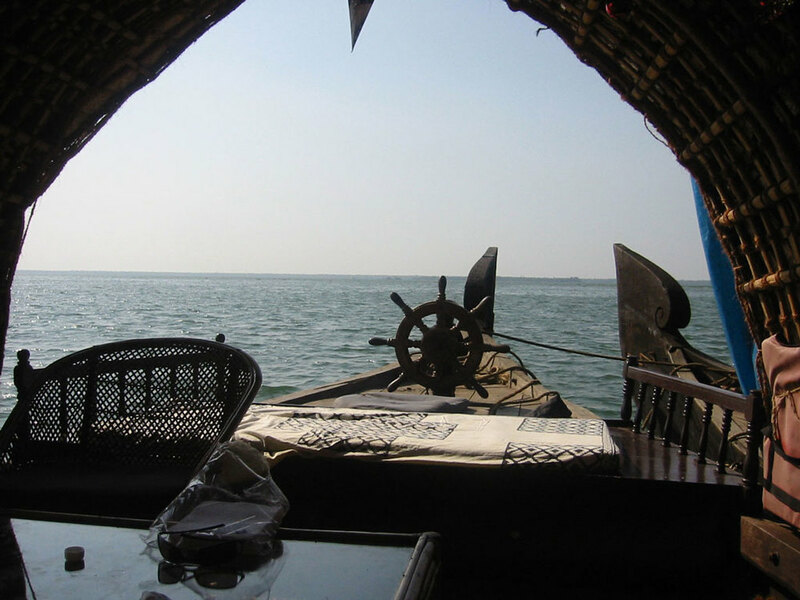 The backwater run from Kumarakom to Alleppey is a lovely, laid-back cruise in lush tropical surroundings. The Periyar Wildlife Sanctuary is a thick, evergreen forest which was declared a Tiger Reserve in 1978. The Periyar River, winding through the forest, adds a special charm. This is the only Indian reserve where you can watch wildlife from a boat. Wild elephant herds that come to the water's edge are a big attraction. 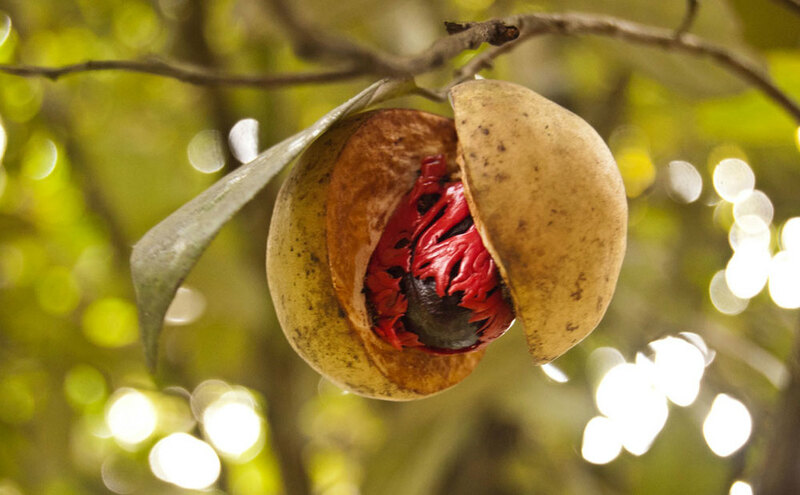 The Spice Village is located 3 km from Thekkady at the main entrance of the Periyar Tiger Reserve in the heart of the Cardamom Hills, making it an ideal setting for nature lovers. Enjoy the excellent cuisine with fresh, locally-grown spices and practice your own culinary skills, with guidance from the expert chefs.